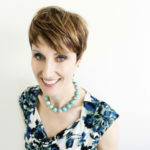 Andrea Chisholm, MD is an OB/GYN at the Cambridge Health Alliance and a Clinical Instructor of Obstetrics and Gynecology at Harvard Medical School. In addition to writing for Harvard Health Publishing, Dr. Chisholm writes about Menstrual Disorders for Verywell.com. A recent small study linked the flu shot during pregnancy with an increased risk for miscarriage. However it did not establish that the flu shot causes miscarriage. Despite these results, pregnant women should be reassured that the benefits of getting a flu shot outweigh any potential risk. 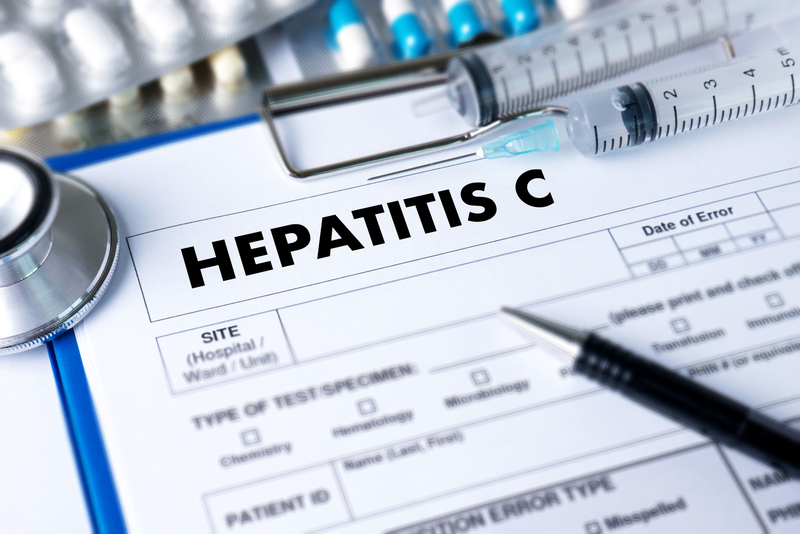 In the past 10 years, cases of hepatitis C have doubled in women of reproductive age. While the chances of a mother passing the virus to her baby are low, it is still possible. Current guidelines recommend screening only “at risk pregnant women” for hepatitis C, but some experts have started discussing the routine screening of all pregnant women. 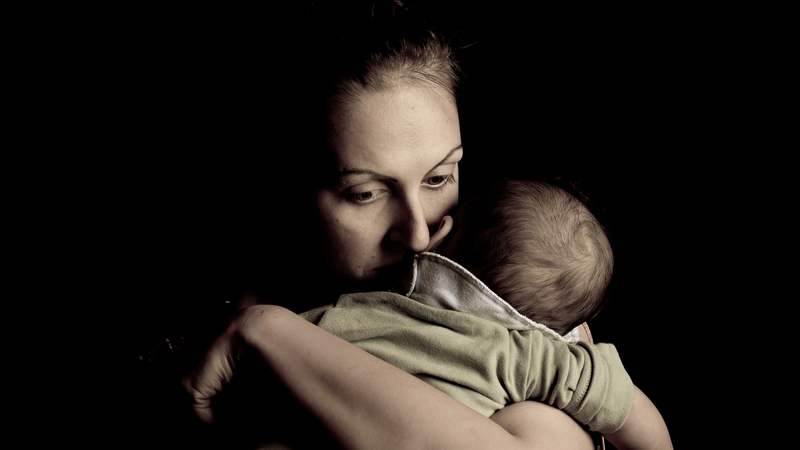 Postpartum depression carries an unfortunate stigma, as symptoms of depression affect nearly 20% of new mothers. Early detection is key to ensure the best health for not just women, but for their new infants and family members as well. Once diagnosed, there are several treatment options that can support new mothers during a time that can be both joyous and challenging. Recent research supports the theory the human papilloma virus (HPV) plays a critical role in the development of abnormal cervical cells and cervical cancers. Based on this knowledge, experts believe that many women are being over-screened and treated for abnormal cells that are unlikely to ever become cancerous. Testing for strains of HPV associated with cervical cancer, along with the Pap smear, may do a better job preventing cervical cancer than the Pap smear alone. Guidelines are evolving and that yearly Pap smear may be unnecessary for many women.